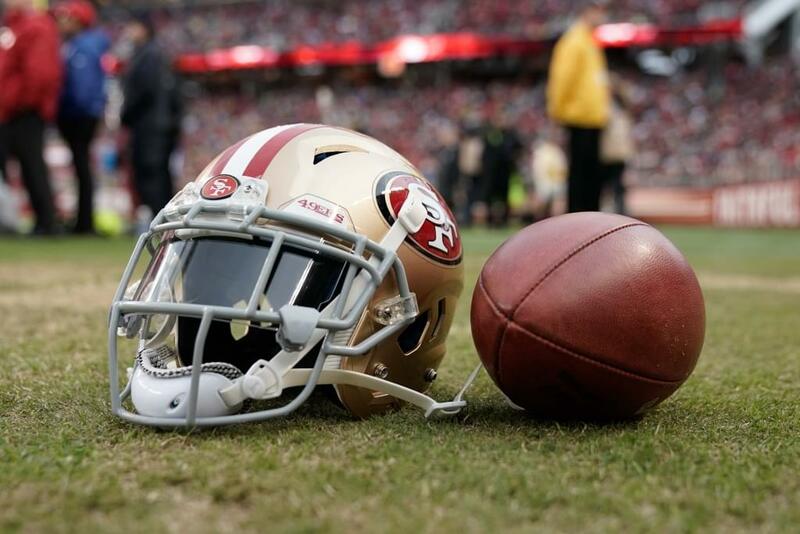 The San Francisco 49ers today announced the team has named Dustin Little head athletic trainer. Little joins the 49ers after spending more than five years with the Denver Broncos as an assistant athletic trainer/physical therapist (2014-15), director of rehabilitation/assistant athletic trainer/DPT (2016-17) and director of rehabilitation/assistant athletic trainer (2018). He also spent the summer of 2013 as an intern with the team’s medical department. Little earned his bachelor’s degree from the University of South Dakota where he played for the school’s basketball and football teams. He went on to earn his master’s degree from South Dakota State and later his doctor of physical therapy (DPT) from South Dakota. A member of the professional football athletic trainers society, Little is also a certified strength and conditioning specialist (CSCS) and has a certification in applied functional science (CAFS).